ACQUO Savannah is the perfect high heeled boot. Water resistant soft rubber for a stylish and dry look for the rainy days. 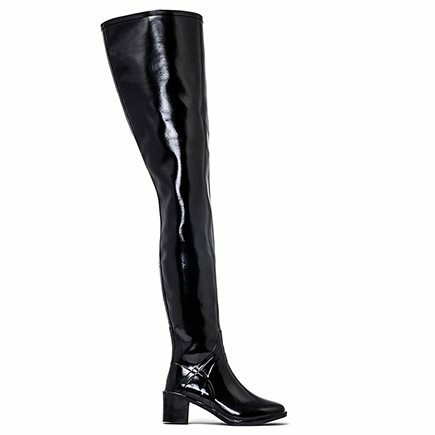 Comfortable semi glossy high heeled overknee rubber boot with a higher heel of 6 cm! 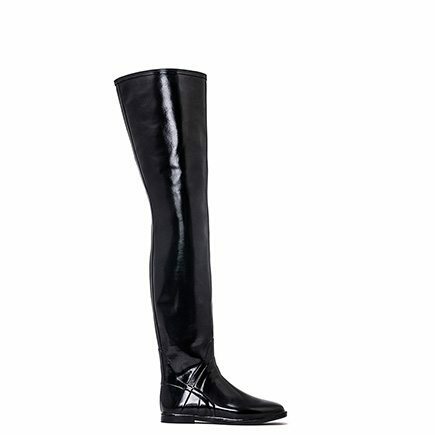 The block heel makes this a perfect and comfortable heeled boot. Don’t know what size to choose? Take a look at our great Size guide. 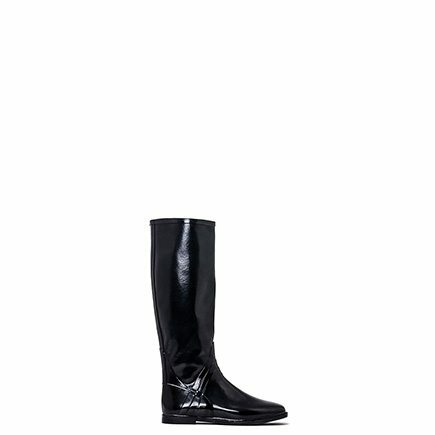 ACQUO Savannah is a rubber boot with a 70 cm high shaft and 6 cm tall heel! A semi-glossy black wellington boot made of natural rubber! Comfortable, fashionable and great looking boot for every weather. 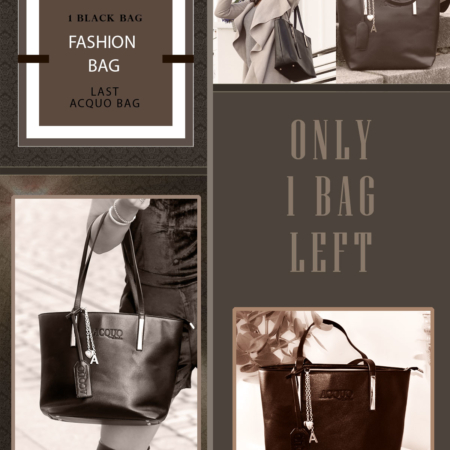 Get your favourite ACQUO boot today! Lower or higher heel? Why not order two pair of boots so you can choose boots depending on your daily mood? We can guarantee that you will love the Acquo Savannah rubber boot model! This is a classy rubber boot and it comes in the sizes 37-46! If you don’t know what size to choose, take a look att our size guide. ACQUO rubberboots are slightly long in the foot part in the bigger sizes (42-46) choose one smaller size than you normally wear if you have slim feet and legs. They are not wide in the foot, but long in the toe.